One of the most common reasons for fear of maths by students during their high school is a bad experience in the past. You should know that this fear you have might not be actually fear of the subject. Often students misunderstand the fear of exams with the fear of a particular subject. In any case, you can remain assured of conquering this fear. 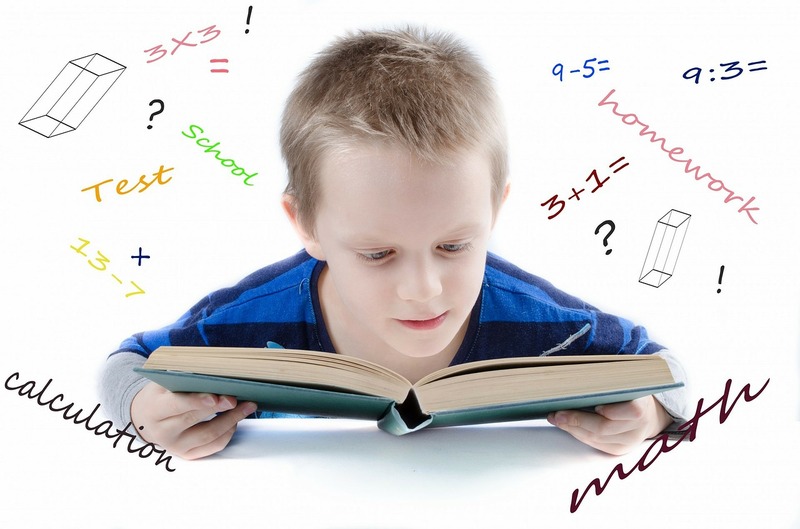 This article covers the five steps that can be used to get rid of the fear of maths. Do not let this fear intimidate you. Follow these steps and you will be fine. There are so many online resources that offer maths courses. There are video courses and exercises for helping you understand and practice math concepts. When you use them well, you can remain assured that these tools can help you overcome your fear of maths. One of the most important but neglected part of mathematics is the multiplication table. I am saying this because I have seen a lot of students struggle with complex equations because they are not able to recall multiplication table instantly. One of the websites I know about that provides multiplication tables in a simple and convenient manner is 1to20tables.com. This website can be accessed by any student, regardless of age or education level. Use this tool and make sure that you know your tables before you get to the other parts. One of the best ways to learn anything is to keep asking questions. Stick to a particular topic until you have cleared all your doubts and only then should you move on. One of the important things to do to become better at any subject is to have a positive attitude. Keep worry away from you and believe that you can do it. Optimism is a mental state that can help you to become more self-confident and help you overcome the fear of math. Sometimes you may not be able to solve a problem by yourself. Sometimes it may be difficult to understand certain concepts. Whenever you face such problems, the best course of action is to approach someone for help. This could be your tutor or another fellow student. Maths is not just about knowing the concepts. You have to understand it clearly. For this, you must practice. When you do a little bit of practice every day you become better and the processes become clear to you. Besides, regular practice also makes you faster at solving the problems. When you follow these five steps, you will eventually get rid of your fear and start enjoying the subject. We hope you found this post useful and informative. If you have any queries or suggestions related to this post and if you want to know more about maths, please drop your comments in the comment section below. We would be glad to help you out. To show your support, share this post with your friends on social media and elsewhere.